LED troffers are another excellent option for commercial and retail spaces. 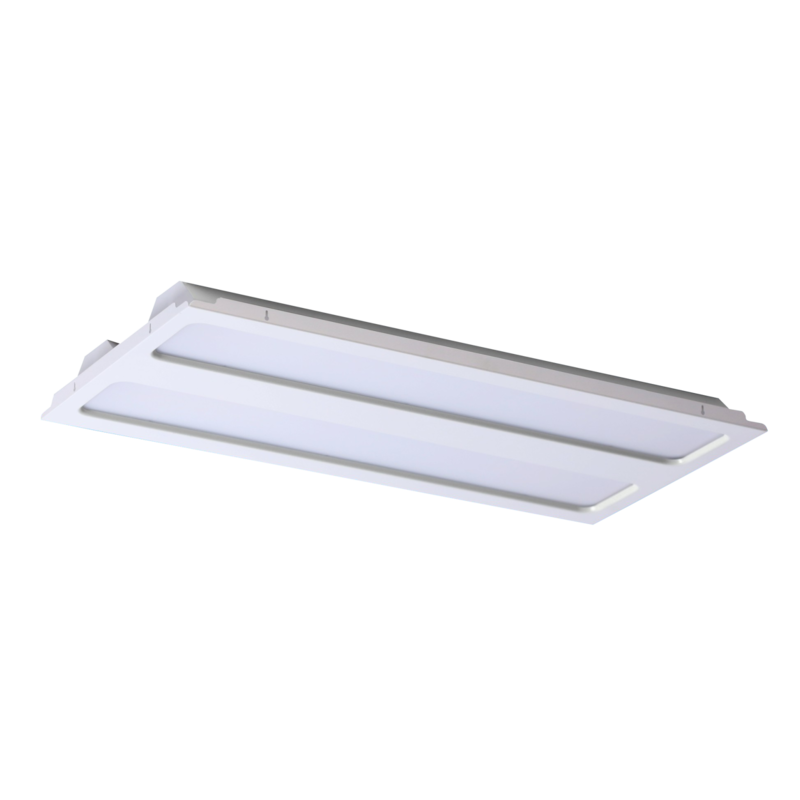 Though a less extensive range than the LED panels, the key models provide first class levels of illumination and efficiency. Their flush and unobtrusive design and indirect lighting method provide a cleaner, softer lighting effect. 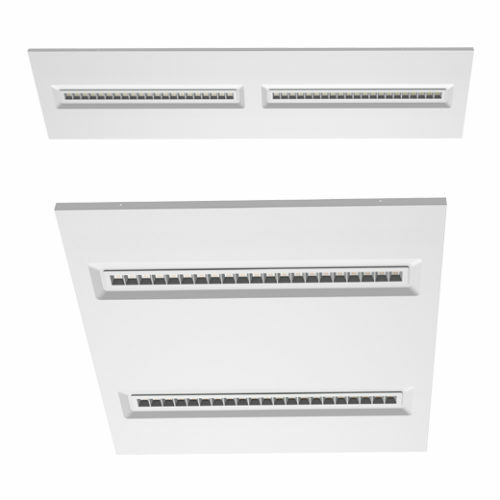 They are ideal for replacing existing fluorescent troffers and for new installations in commercial, health services and educational environments. Alternative sizes, power ratings, colour temperatures, and colour rendering may be available on a project basis. Please call and discuss your non standard requirements.